The Scarlet Letter by Nathaniel Hawthorne: Woman vs World? 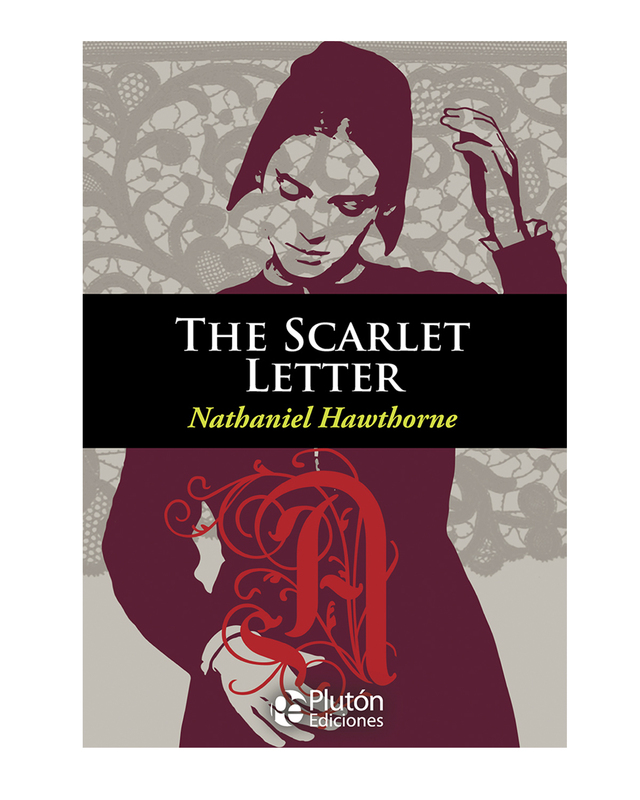 Nathaniel Hawthorne’s The Scarlet Letter delves into one woman’s journey through guilt, temptation and societal humiliation. Set in a Puritan New England settlement, a young woman named Hester Prynne has been condemned to wear a ‘scarlet letter’ to shame her for having a child out of wedlock. Her husband, a traveler who is usually abroad, arrives to find her on the pillory. To make matters more complicated, Hester swears not to reveal the identity of her lover and the child’s father. What ensues is a testimony to a woman’s strength but also an exploration of guilt and its poisoning power. Before I get into the merits of Hawthorne’s poignant writing, let me just begin by addressing an issue that seems to plague this book on Goodreads: pacing. For some, Hawthorne’s passages are developed and rich with emotion. For many, however, the reaction to the classic seems more along the lines of: ‘Girl has to wear scarlet letter showing her adultery. Feels guilty, feels very guilty, feels incredibly guilty, will you get on with the plot already? !’ But wouldn’t this be a harsh judgement, comparing say, to the much slower ‘Mansfield Park’ by Jane Austen? Granted, the norms and language of the 17th century setting take some getting used to. Whilethey may seem discordant in a liberal 21st century context, I would say the nature of guilt demands these churning and claustrophobic walls of text. The context of this story further explains why the feel of Hawthorne’s writing is so claustrophobic. His tone seems to be one that is subtly critical of legalism. The scarlet letter itself is a symbol that is powerful, like the expectations of the society Hester lives in, but it can also be meaningless, depending on which side you take on the debate between following law and following the spirit. Through hints drawn from natural imagery and highlighting the hypocrisy of Puritan society, Hawthorne is able to portray his own stance in favour of the spirit. This reminds me of poems such as ‘Garden of Love’ by William Blake which show how spirituality can be stifled by the iron hand of institution. Similarly, by the end of this story, the reader and the neighborhood are left in disarray about what to believe and what not to believe, helping us gain a glimpse beyond precise laws. In many ways, it can also be read as an ancestor of the narrative of ‘The Handmaid’s Tale’ by Margaret Atwood – the colour scarlet always possessing strong connotations of adultery. The present day world is not one that is largely defined by rules; it is chaotic. Nevertheless, through the Scarlet Letter, we may learn, like Hester, to come to our own understanding of who we are in relation to the societies we live in, indirectly coming to embrace the uncertainty of the 21st century. Waw,!! !Great Writting. I realy Loves the scarlet letter summary. I Bookmark your Blogs For Learns New Thing. Thanks For Sharing.